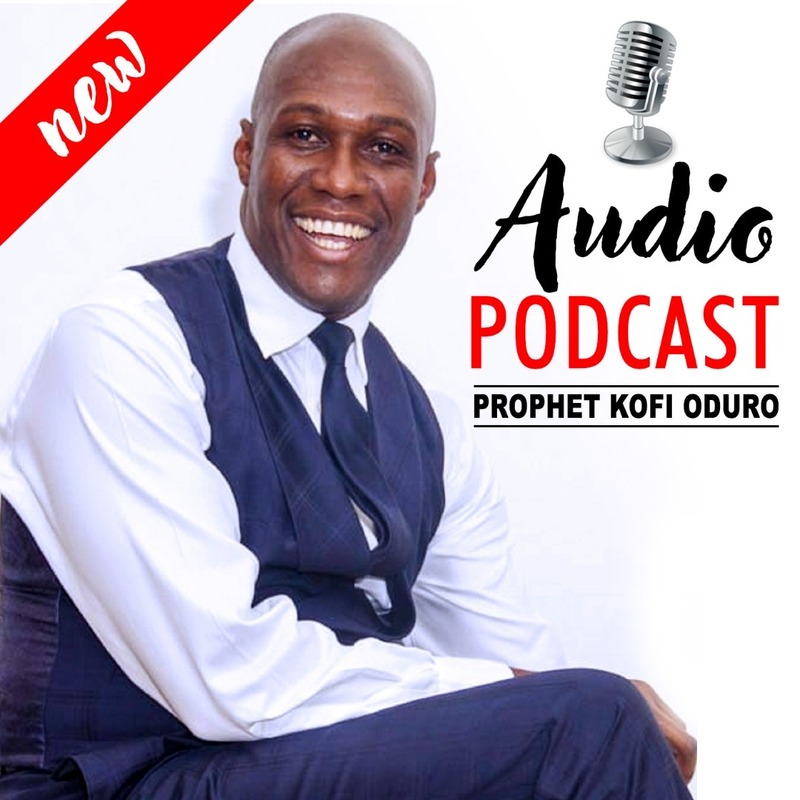 Prophet Kofi Oduro is a dynamic and prolific preacher who teaches the word of God with Power, Clarity, deep insights and revelations. Give it a listen and you will be blessed. Preached By Prophet Kofi Oduro of Alabaster International Ministry on 16th April 2019 During Teaching Service. Preached By Prophet Kofi Oduro of Alabaster International Ministry on 9th April 2019 During Teaching Service. Earnestly Contend For The Faith In Christ. Preached By Prophet Kofi Oduro of Alabaster International Ministry on 2nd April 2019 During Teaching Service. Preached By Prophet Kofi Oduro of Alabaster International Ministry on 26th March 2019 During Teaching Service.